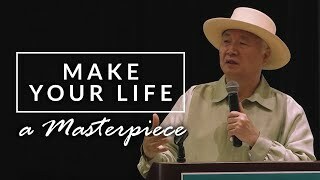 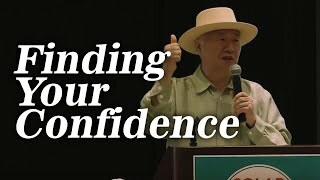 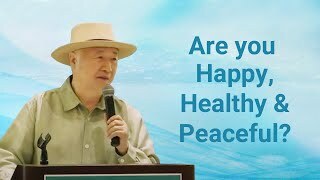 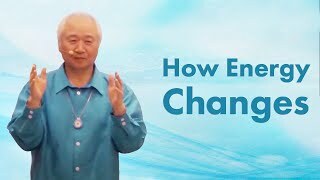 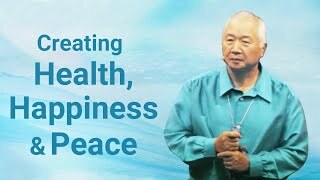 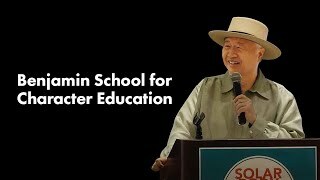 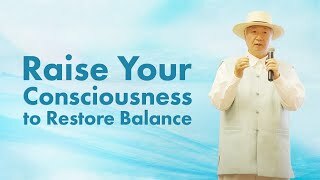 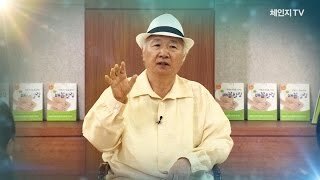 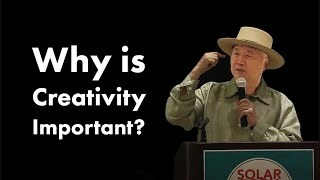 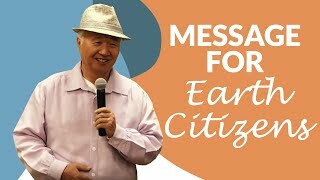 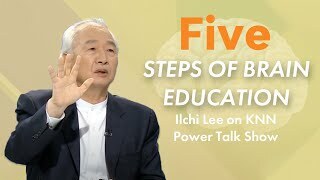 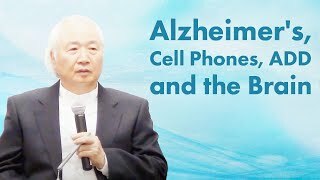 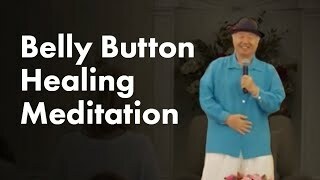 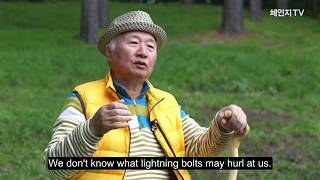 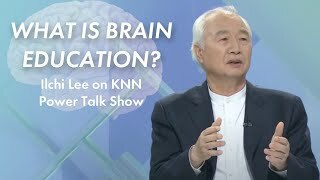 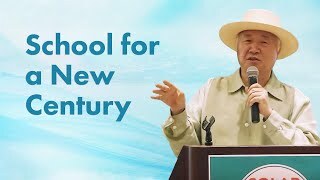 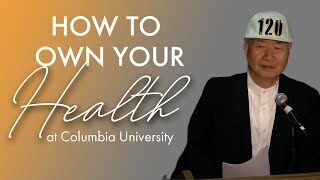 It's important for you to affirm that your body and your emotions are not you, but things you have, asserted Ilchi Lee at a conference for healthcare professionals on his book, The Solar Body: The Secret to Natural Healing. 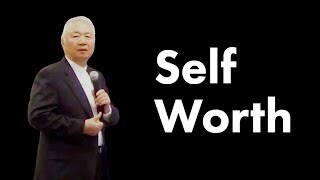 That's why we can change them through our own choice and effort with training and practice. 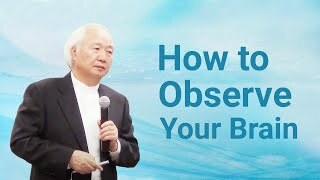 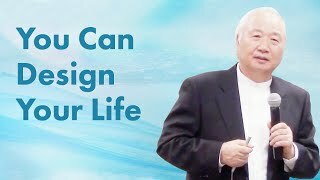 Learn more from this Lecture Highlight.